Wine Specialist Ellen Coetzee has more than ten years of experience in the wine & spirits industry. She shows total passion, aptitude and love for fine food and wine. With Oliver’s since 2008, she represents over 500 brands from all over the world, some of which you can only buy exclusively at Oliver’s. At our wine cellar, you will find a wide variety of wines from around the globe from France to Italy, to Australia and many more. 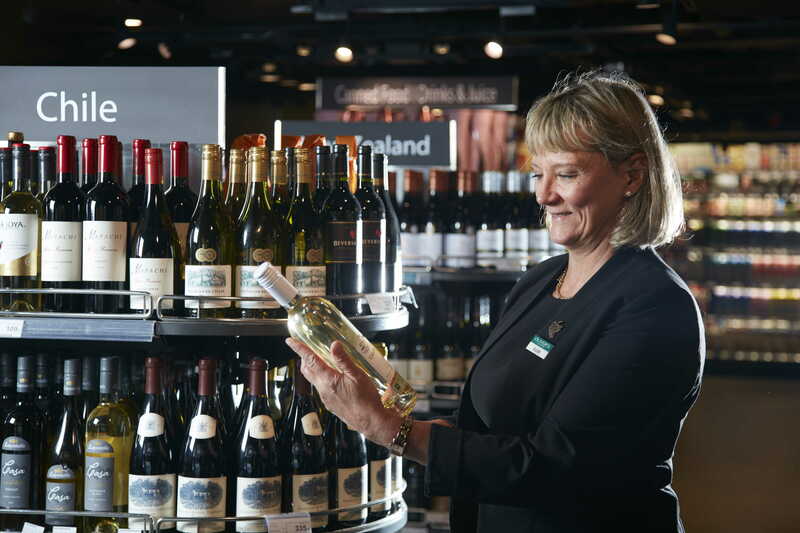 We have stocked up our wine department with a world of wines, spirits and you name it. If you’d like recommendations/ ideas about pairing food, Ellen is more than happy to help and get you the very wine of your own taste. Just send her your message here. Wine brings everyone together and that’s why we love wine so much. No meat counter would be complete without a professional squad of merchandising professionals. James Goodenough- our Meat Specialist aims to tantalize our customers with the best and wide variety of meat cuts from all around the world with this over two decades of hands-on experience in the butchery industry. 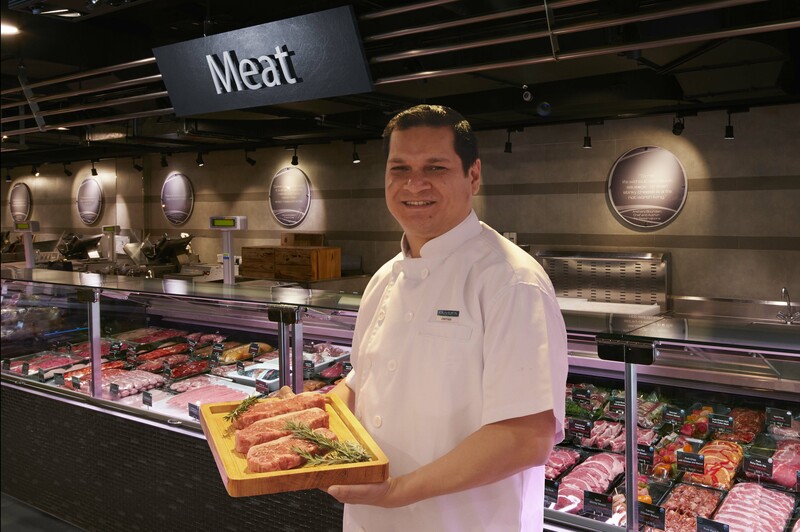 To identify and source the best variety of meats for our epicurean customers, James does not only travel around the world to hand pick the best cut with his team, but he also goes to the frontline to talk to the customers and get their feedback. Let James know about your question, preference and anything about meat simply by clicking this so that our team can serve you even better. With Oliver’s since August 1999, Sonia has been here with our customers for more than a decade. She is very familiar with our customers, product range and great deals. She is able to give personal and professional shopping advice to our valued customers no matter if you are planning for a hearty meal or a sophisticated hamper for your business associates. Sonia finds great pleasure meeting new and loyal customers. She takes great pride in serving each and every one of them from the heart. Just give your shopping list to Sonia here and she will take good care of it.